Excel Parser is a easy to use editor extension, You can quickly convert Excel data to code or Json and access Excel-designed data in your code. Therefore, you only need to write a very small amount of code to reference the exported data. 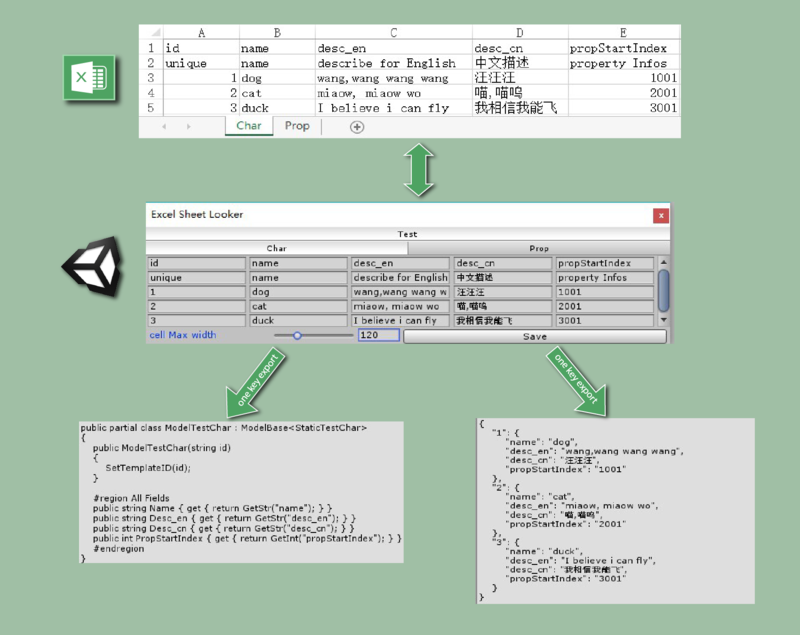 You can also view and edit Excel files in the Unity window.